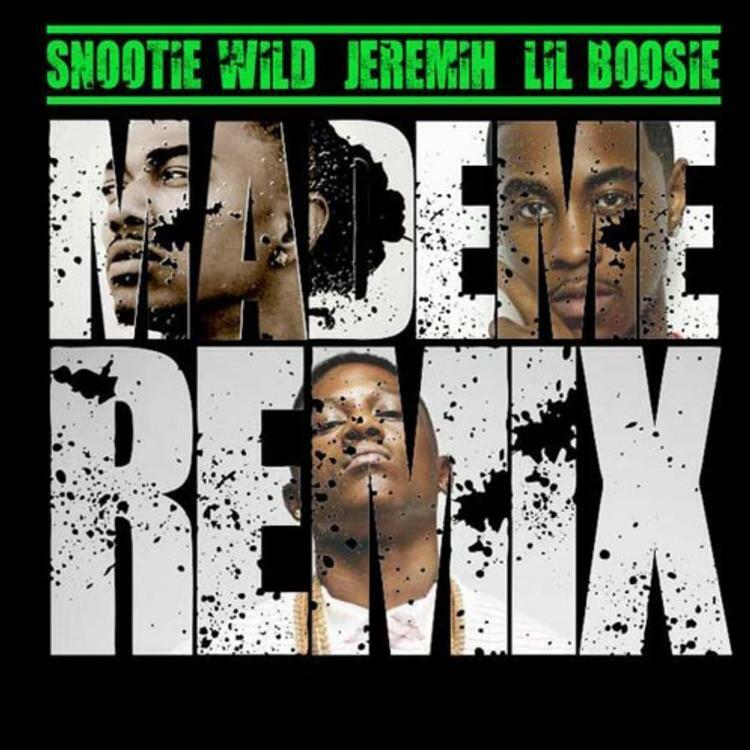 Snootie Wild lets go the remix of "Made Me'" with Jeremih and Boosie Bad Azz. Snootie Wild is on the come up, he's already had his inaugural interview with The Breakfast Club on Power 105.1 the other day. The North Memphis rapper recruits Jeremih and Lil Boosie for the new remix of "Made Me" (originally featuring K. Camp). This comes on the heels of his stand-out collabo "She's A Keeper" with Yo Gotti and August Alsina off the rapper's brand new Go Mode EP. For those unfamiliar with Snootie Wild and his affiliation with Yo Gotti (Gotti delivers a shout out on this remix intro), the rapper is actually signed to Yo Gotti's CMG imprint through Epic Records. Go Mode is available on iTunes now and features the original version of "Made Me." Let us know what you think of the remix.